Barcelona, one of the most beautiful cities in the world. 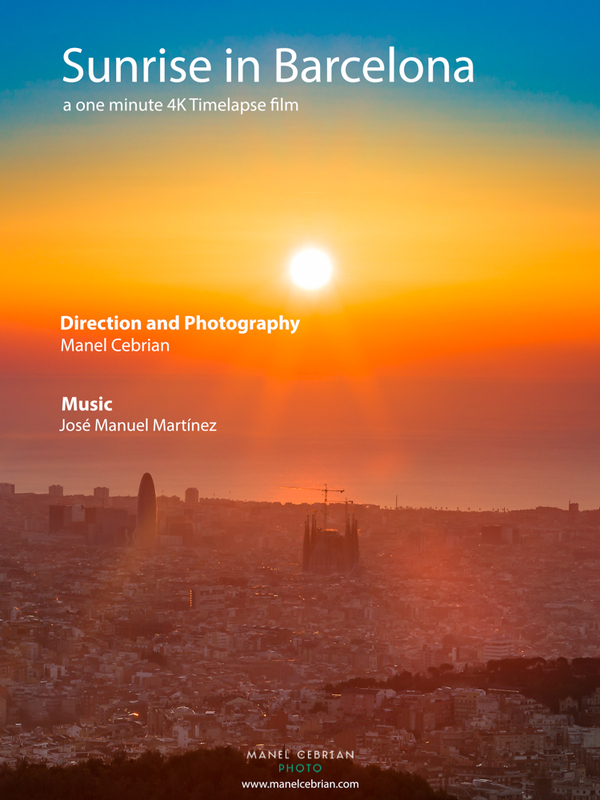 In this short that lasts one minute you will have the opportunity to see a glorious sunrise in this wonderful city. “Sunrise in Barcelona” gives a view of the sunlight trickling in and then flooding the city.